Q just calls out Maggie’s tweet. She’s communicating worries her cia handler will off her. Where there’s smoke there’s fire @maggieNYT. Sounds like Maggie worries her handler may take her out. Q giving Maggie one final chance to turn on her overlords and testify against them. Sounds like Q is offering Haberman an opportunity to do the right thing (accept a deal?) but her time to accept will expire soon. 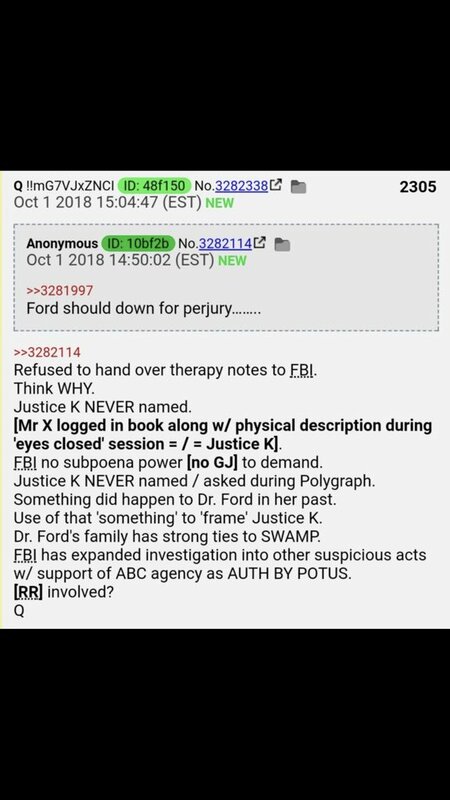 Is Q advising her to do her job & report TRUTHFULLY for a change instead of taking her orders (4am talking pts) fm her handler(s)? 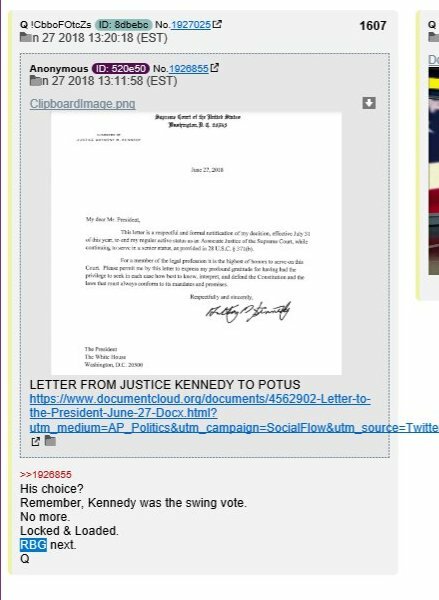 #Q links a #Tweet history from @maggieNYT. These are among her coded messages using a train, conductor & relevant codewords to communicate w/someone about her/their evolving situational awareness & ultimately the potential that some form of solid action must be taken or they must face what they have done. Seems #Q has set the clock. Q conversing with @maggieNYT again telling her if she is going to turn on the deep state stop talkingnin code and do it now. At a certain time it will be too late. Q reposts 3 of her tweets in which she was speaking to qanon And @POTUS in code. She sees the writing on wall. Incredible #FOXNews piece that any reader of todays actual #GeoPolitical scenarios should see. #CardinalComey should have been fired by #Hussein! He should receive the 1st #GJSubpoena! 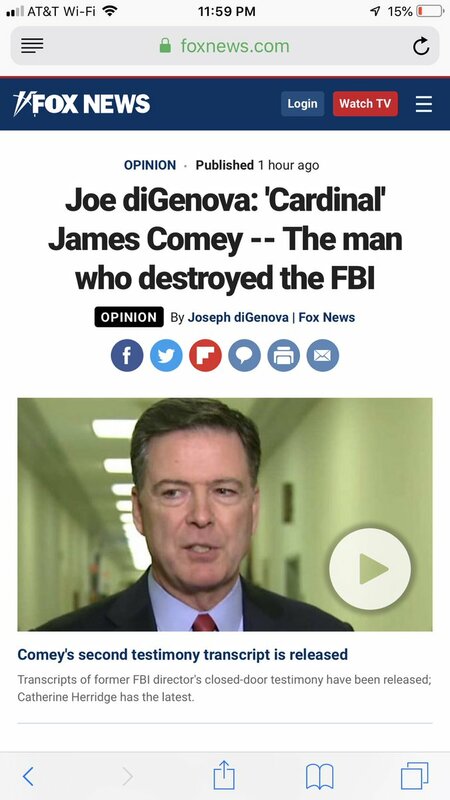 Foxnews Joe DiGenova writes the only person who will get to the bottom of Comeys crimes is John Huber. He says Huber must subpoena Comey. Program dev ongoing under offshore [not domestic] ‘tangent’ agency? Targeted (mental) ‘criteria’ designated as [ , ]. Mental institutions & therapists > ‘program-specialists’…..
No idea re: [non domestic] ‘tangent’ agency. MI6? Mossad? 1245 pgs missing > pgms still being used > black (covert) ops. Pgm tgts WIA (Wounded in Action) vets w/PTSD+ > Drug “cocktails” > Causing 22 suicides a day? 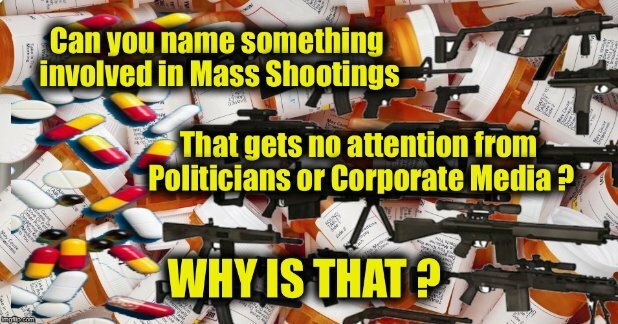 Mass shootings/FF carried out by MKUltra-pgm individuals? This has always been discussed as an ongoing agenda. They simply change the name, location(s) & create legends for all those involved. With that in mind the funding & ops being covert isn’t a stretch of mind. It’s all so bizarre that it’s the stuff from movies. #Q links the #NIH with a piece titled ==> Converting Brain Signals into Action. More experimental work looking into brain function. If it’s alive it’s fair game. Military guinea pigs are picked for training, covert ops, & PTSD. Naturally, the word is mum. New thread for a new day. HUGE drop by #qanon just now on #mkultra. Big info coming out. 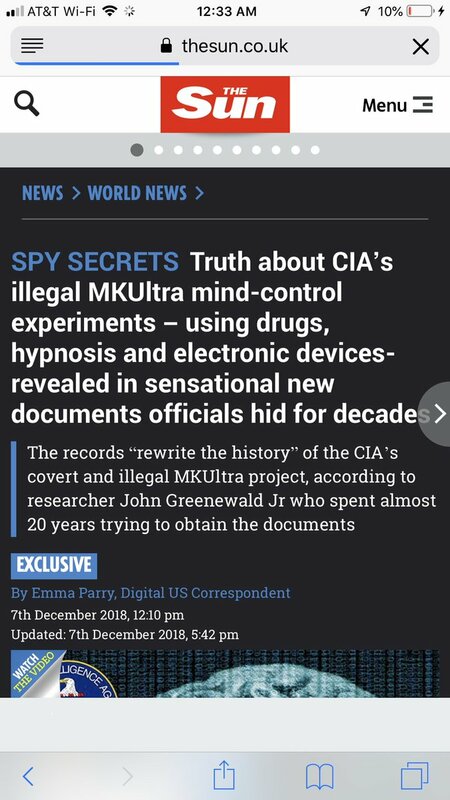 MKultra research and funding continued after the 1950s even though Cia said they shut it down. Continues through an offshore ‘tangent’ agency. Think black budget; not domestic but not domestic meaning this offshore program likely conducted underground or on a secret island or in some place like China. Where’s the missing 20 trillion gone from the Pentagon? We are starting to find out what the deep state has Been doing with this extra cash. 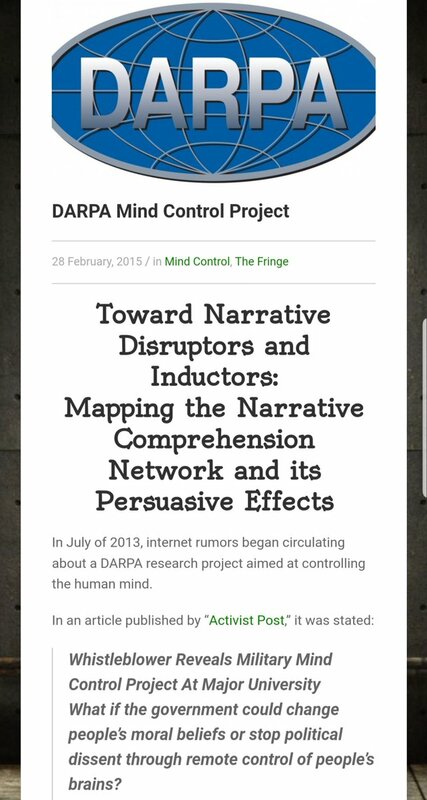 Q is telling us that the cia has been testing not only animals with mind control experiments but also humans. In 1988 Q is saying Cia had a 71% success rate testing MK ultra mind control experiments on humans! So now it’s probably closer to 95%! 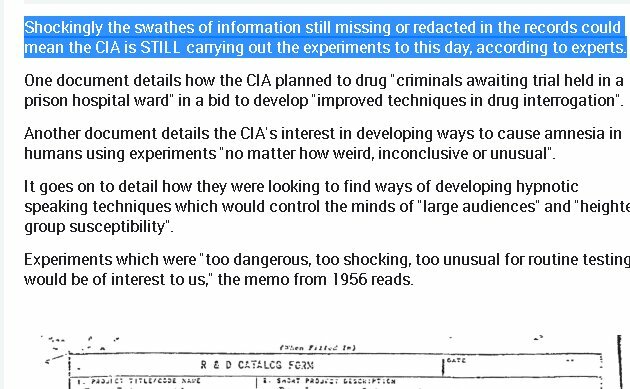 CIA likely targeted people who were susceptible to manipulation due to their past upbringing, abuse, mental stability, drug use, propensity to have mental sickness, and susceptibility to suggested behaviors as dictated to them by their therapists. 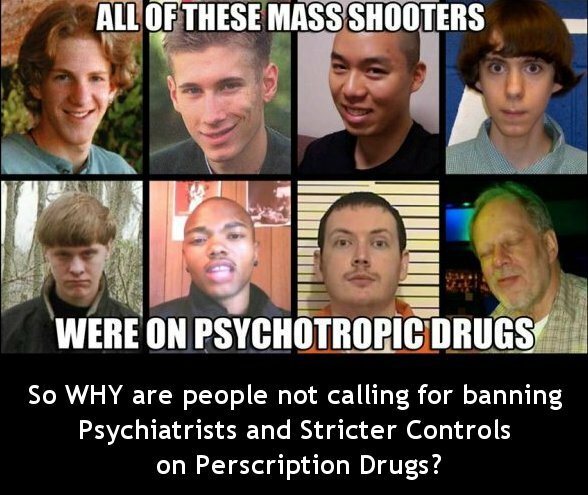 Think about QAnon prior drops re cos therapists using drugs to control mentally unstable patients for purposes of using them to engage in mass murder and other deep state illegal activities. This is sick. Our wounded military were used in some of these experiments and given cocktail regimen 4x a day to increase the brains ability. The wounded soldiers were given this cocktail to increase ability of brain to communicate signals to a computer or other machine. They were used as test subjects by the cia. 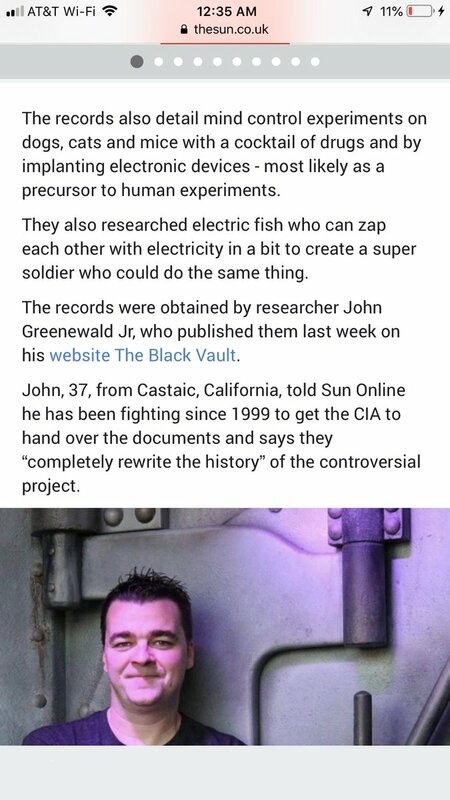 The cia was literally creating black op super soldiers folks! I knew when I saw these tweets this morning @realDonaldTrump was reiterating what Q posted last night. 3 #POTUS #Tweets on #WeaponizedMedia coverage of the admin (w/text). As there is a #ZeroDelta [ both Q & #POTUS at 08:38), that is 1st. The #Narrative(s) today – #SchumerShutdown, #BorderWall & potential #NationalEmergencyDeclaration. 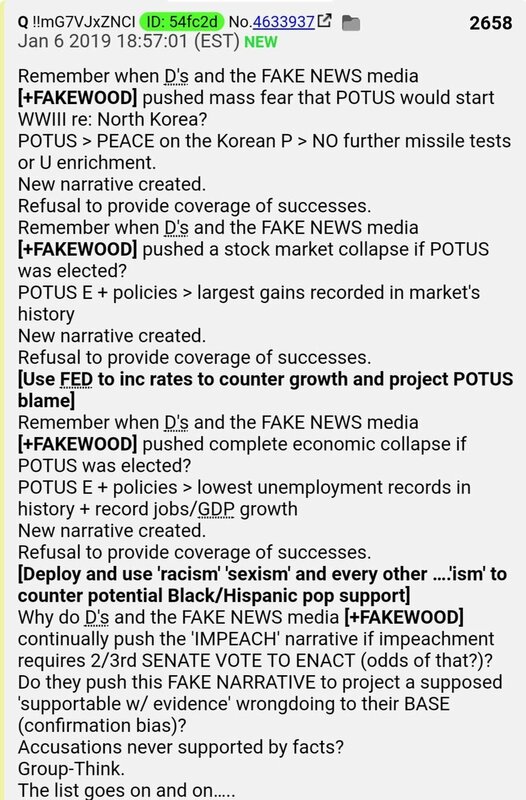 Q comparing @potus tweets this am to Q drop yesterday re #fakewood. Fakewood creates new narrative now that the others have failed. They refuse to cover the successes of @POTUS which are unprecedented for a President. 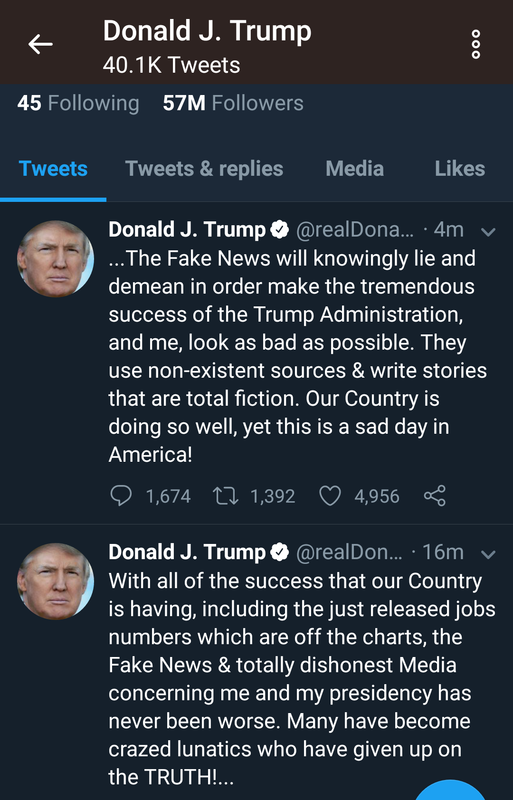 Sometimes making a connection leads to uncovering truth (maybe)…here’s all three of @POTUS tweets this morning that is a confirmation of what Q posted yesterday re narrative changes and Fakewood’s refusal to cover @POTUS successes. I did the same thing. 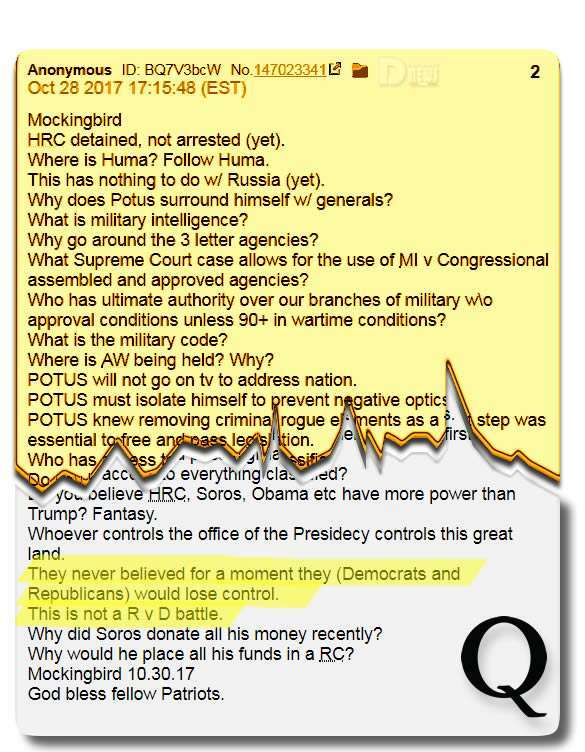 I saw the 1st two tweets & didn’t see additional “…..” after 2nd tweet (which usually means another tweet to follow) so I posted the 2 tweets w/yesterday’s drop before heading into the office. 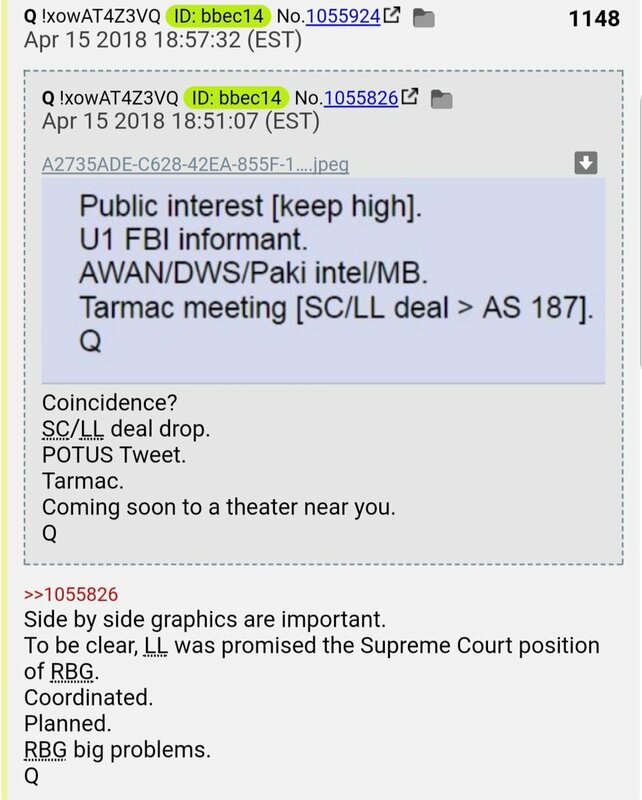 Nice to see MANY anons caught the connection right away! 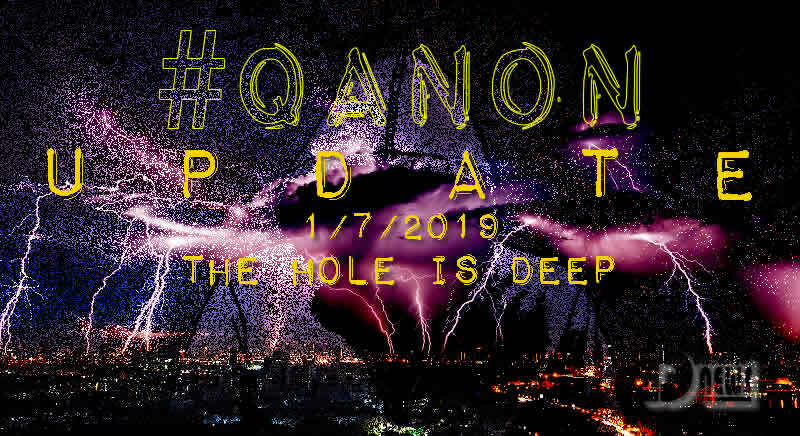 #Q drops a #Anon’s file about, in the Anon’s words, the mirroring of drop No. 2658 & today’s #POTUS #Tweets. 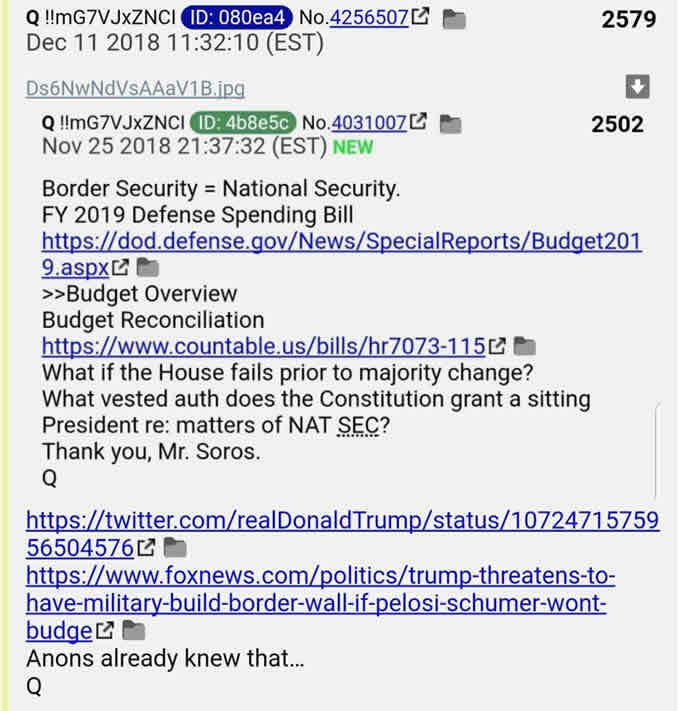 Q mentions the absence of the 3rd tweet. Not sure how a woman her age can survive as many illnesses/injuries as she has. Do these “elites” have access to drugs not available to the public? Is she really on the mend? Was she really sick? So many questions, so few answers. Liberals panicking. #Q’s #BingSearch exposes this #Sub wanna be in use as a primary #TalkingPoint to some #WorshipFest media is propagating. Some past drops re: RBG. 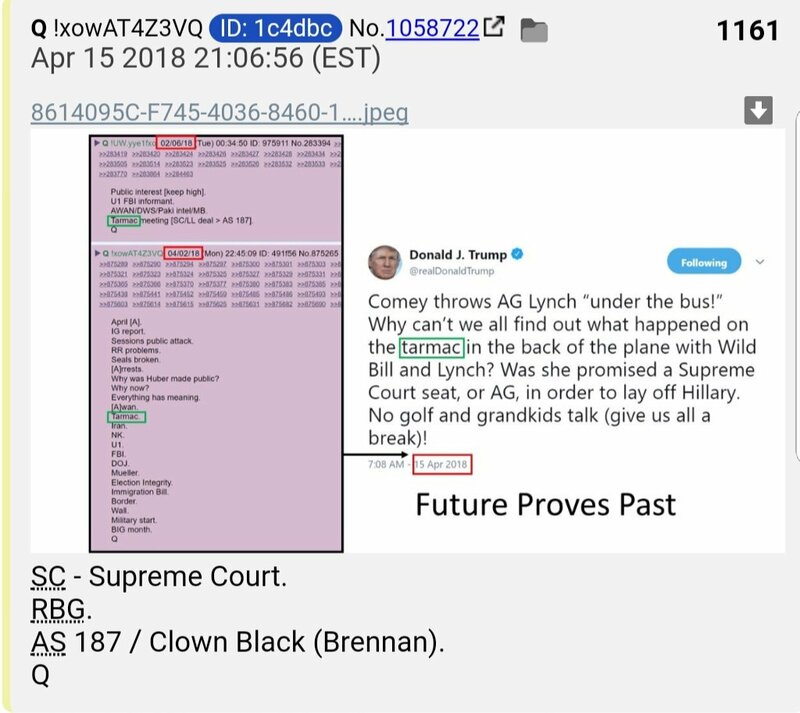 Of note is drop #727 on 11 Feb where Q posted just her full name with no context (only time full name posted; “RBG” used in all other drops). 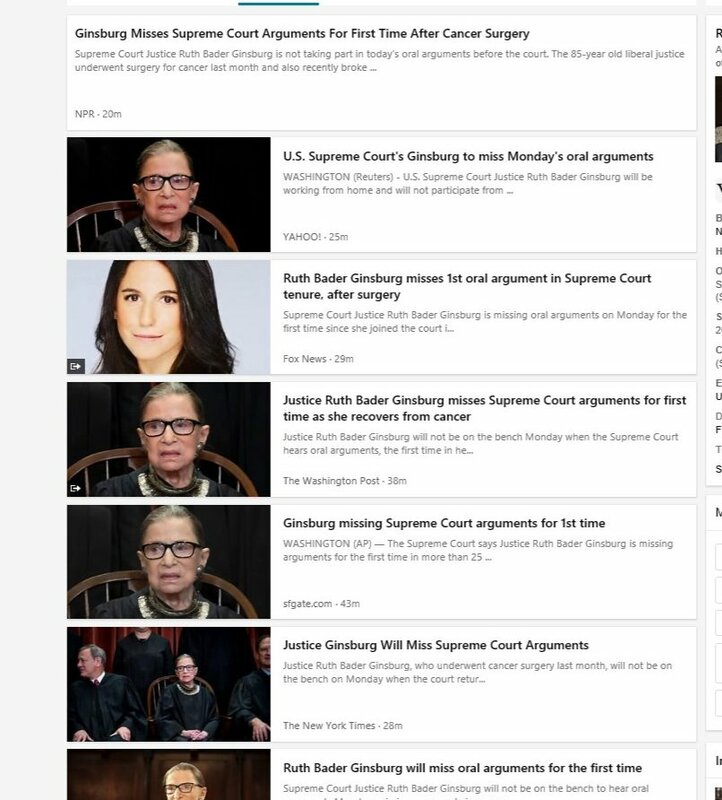 Something significant happened that day regarding RBG. We may never know exactly what that is. 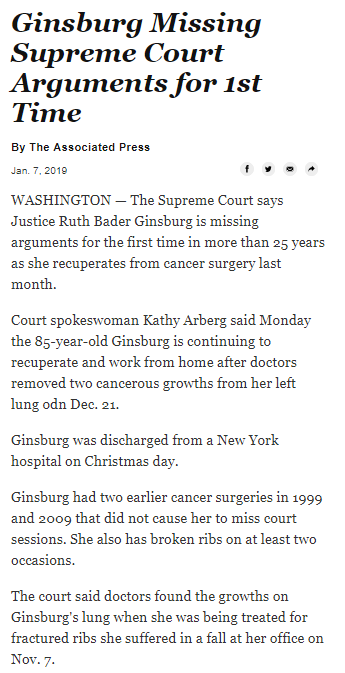 Further mention of the #RBG situation & the fact that all coverage of her has been nil since 26th Dec ’18 & even that was a past tense article. 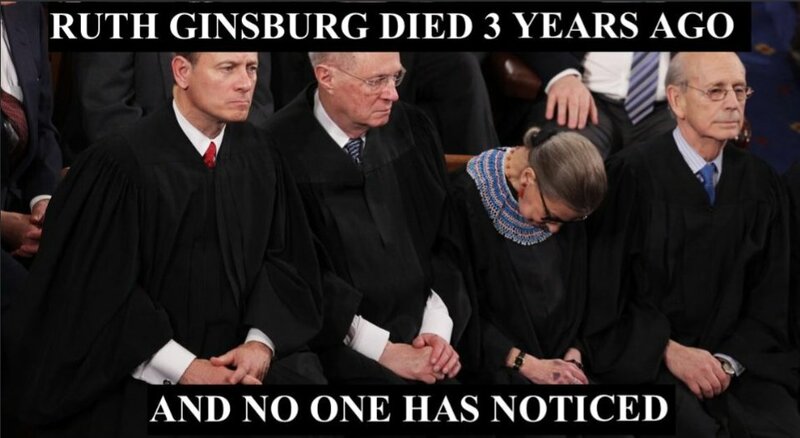 So, what’s up with #Ginsburg? 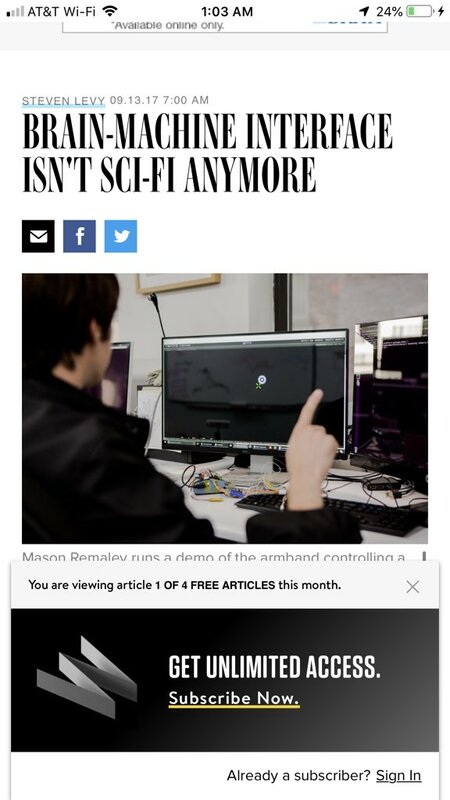 This entry was posted in Uncategorized and tagged Disclosure News Italia, Jan. 7, love, QAnon. Bookmark the permalink.